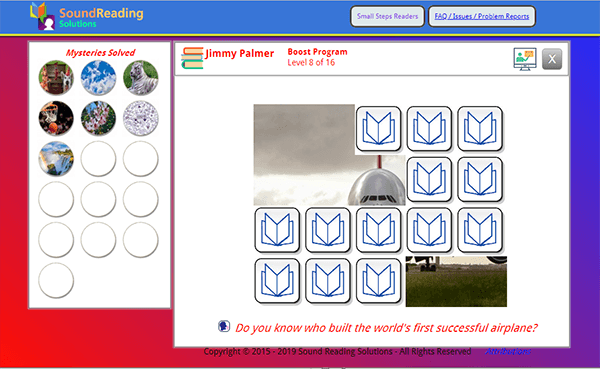 Sound Reading is designed to include some intellectual challenges and rewards to accompany the brain changing reading therapy activities. A question is at the bottom of the task panel. As the student completes tasks, the image is revealed. 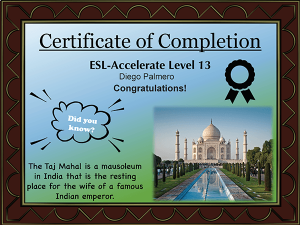 When the level is complete, the full image is shown, along with the answer to the question. “Speak” buttons are provided to have the questions and answers read to the student. 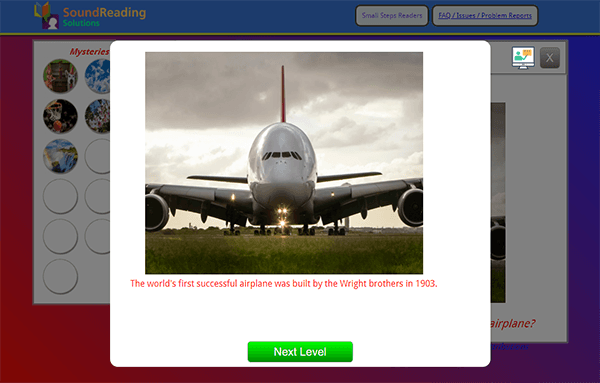 The pictures and answers for earlier levels can be opened by clicking on the icons in the “Mysteries Solved” panel. 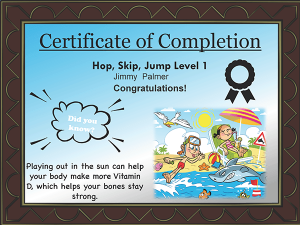 Completion Certificates for each level can be printer by the Teacher. 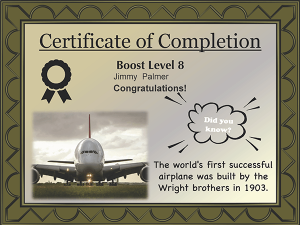 Each includes the levels image and the Mystery Answer. 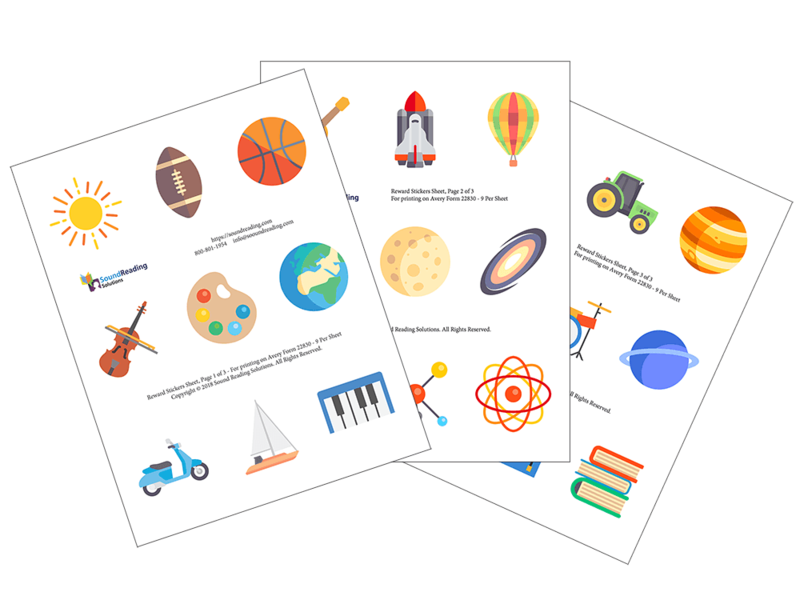 You can print the stickers from files in the Teacher’s Resource page. Look for the Student Incentives section.